The last grant needed to connect the “Bridge to Nowhere” with U.S. Highway 550 has been secured. The final funding piece to connect the “Bridge to Nowhere” with U.S. Highway 550 has arrived in the form of a $1 million state grant. 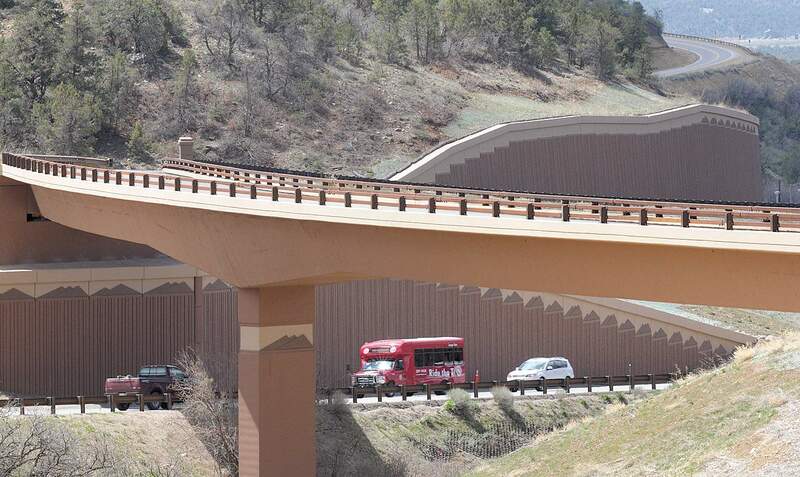 The Colorado Department of Local Affairs awarded the $1 million grant Aug. 10 to help fund the long-awaited connection with the Grandview interchange, southeast of downtown Durango. It’s a small piece of the $100 million price tag to complete the project, but notable at least in that it was the last part of the multi-faceted partnership of funding to be finalized. In November 2017, the state of Colorado’s Transportation Commission approved the biggest chunk of funding, $54.4 million. Through the Colorado Department of Transportation’s Region 5 project funding, another $29.9 million was thrown into the project. Locally, the Southern Ute Indian Tribe pledged $500,000, and the city of Durango and La Plata County each pledged $250,000. A FASTLANE federal grant added $12.3 million for the project. David Valentinelli, an engineer for CDOT, said construction is expected to begin in 2020 or 2021. Drivers traveling back and forth between Durango and Mercy Regional Medical Center/Three Springs, however, have been using the interchange. 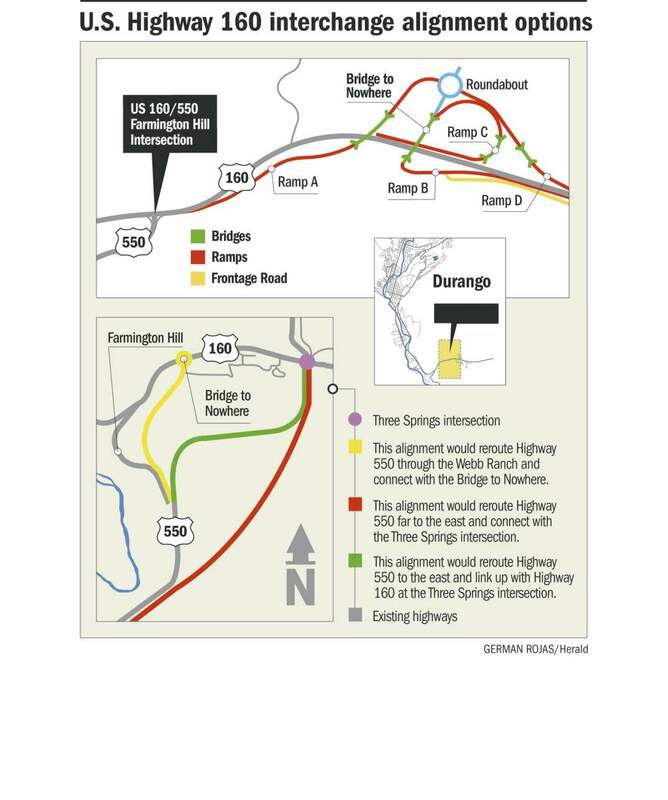 The new interchange is expected to better handle increasing traffic along the busy corridor, as well as remove the current connection through Farmington Hill, a steep incline.